But what was actually discovered, here? 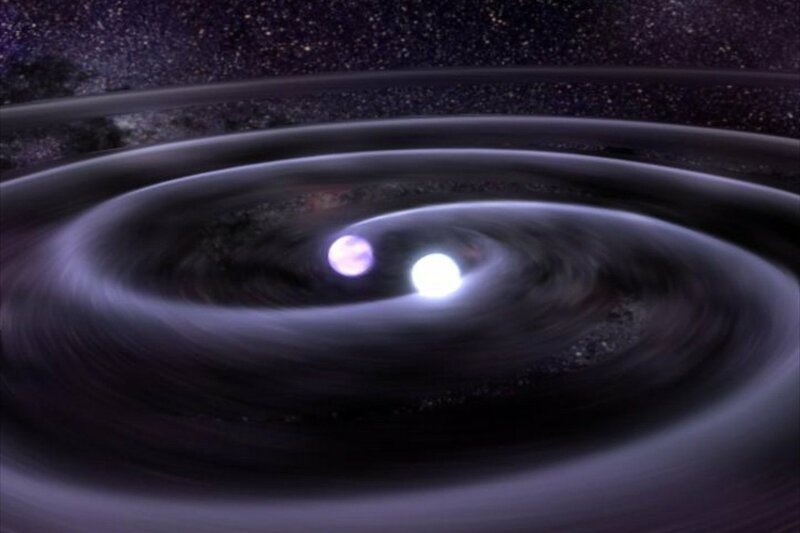 Are gravity waves really something “out there,” that really exist in the universe? This may seem like a very strange question. If scientists discovered them, surely they really exist? And this is precisely what most scientists hold, that a gravity wave really something that does exist, and that LIGO’s huge detectors really did detect them. So why the question? In one of the most dominant philosophical schools, logical positivism, thought that the entities posited by scientific theories were not truly real, that they were instead ‘instrumental,’ they helped us explain the things that we do see. Positing the existence of “electrons” helps us understand things like circuits and static and chemical reactions. The idea is that the electrons don’t actually have to exist to perform these functions, as long as the observed universe acts according to the theory, electrons will have served their function. Which, of course, would make “detecting” new entities a little less than compelling. Especially since there are so many things that scientific theories tell us exist that we cannot directly see or touch, from radio waves to neutrinos to atoms to, well, gravity waves. Perhaps the early positivists saw these entities starting to pile up and became concerned. That, and their modes of detection became more and more indirect. Take gravity waves, again. There are some nice, fancy videos that attempt to explain the discovery with with cool graphics, but no video can really be accurate to the exceedingly tiny gravity waves, hurtling at high speeds throughout the universe. To really explain what gravity waves are and why they matter, a fairly long story needs to be told. This story could be told in a more or less complex way, but it would need to include the fact that Einstein, in order to account for certain problems, theorized that the presence of matter warped both space and time. In fact, this was what gravity really was: warped space that drew objects in the universe together. But if space and time can be warped, just like water and air, perhaps you could generate waves in them as well. This was the thought, but this speculative possibility was seen as very unlikely to detect, as Einstein’s equations predicted the effect would be very, very small. The result is that the detectors are lasers that are miles long, and the results come from tiny, almost undetectable fluctuations in the stream of light. The result, after it is run through a labyrinth of detectors and computer programming, is a graph. Scientists still have to interpret this graph in order to be reasonably certain they have a glimpse of gravity waves. 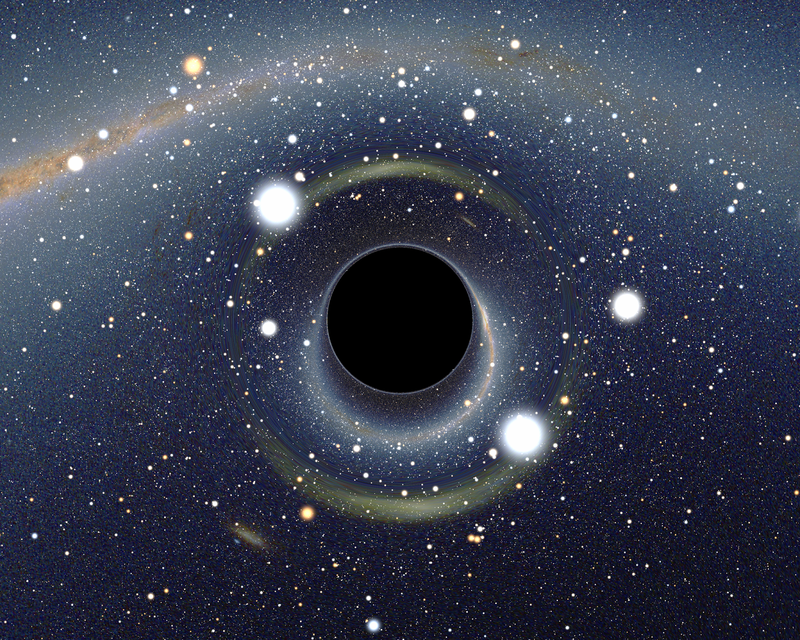 The whole process is almost astonishingly indirect, and when you add that the event that caused the waves is theorized to be the collision of two black holes ― which are also undetectable directly — and it becomes more plausible to question whether any of these things really exist. If we have to tell such a long story to get to these objects, are we sure that the objects are truly out there? It seems very far away from our direct experience, even if it seems plausible. How can we really believe this whole story? I think the answer to this is to realize that stories are actually essential for human understanding of, well, anything. Bare facts and dates do not give us and understandable history, they need to be connected within a narrative. The narrative does not tell just the what, like the facts do, it also attempts to explain the why and the how. This is like a scientific theory. A theory is like this, it is not a pile of facts, but rather the structure that makes the facts make sense. Gravity waves come out of a story which tries to tie all the data we see together. Without the theory, we would have no explanation for those wobbling lasers. If we even noticed them at all. The fact that we were looking is owed to the power of this narrative. Eventually, maybe, we will have to scrap the current theory and come up with another narrative to explain what was just discovered by LIGO, but LIGO would not have discovered it without Einstein’s narrative and the problems he set out. Gravity waves are surely real, even if we end up describing them differently in the future. Such is the power of narrative.